November 25, 2013 -- Earlier this morning, Chicago Bulls guard Derrick Rose underwent successful surgery to repair his previously torn medial meniscus in his right knee. The surgery was performed at Rush University Medical Center by Chicago Bulls head team physician Dr. Brian Cole and team physician Dr. Chuck Bush Joseph. Rose is out for the remainder of the season. 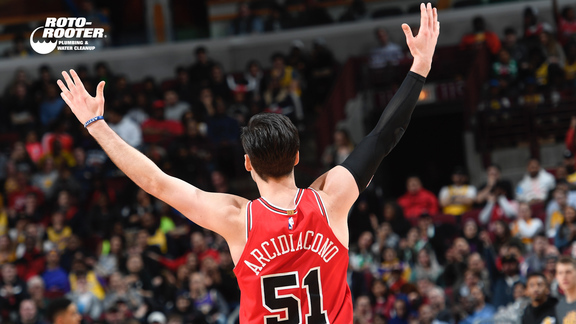 He suffered his injury in the third quarter of Chicago’s loss at Portland on Friday night. The Bulls move on without Rose. Now what?